I attended the official launch of Bedroom Athletics and Salvatos at ResToeRun in Shangrila Mall yesterday. Though only formally launched this month, I have seen Bedroom Athletics on display in several ResToeRun shops and have been tempted to purchase one for awhile now (they're quite reasonable at just P1k* give or take), the only reason stopping me was the question of practicality. They look like something for winter...and probably are but I just only realized the practical (and fun) side of owning one when I finally had the chance to try them on. 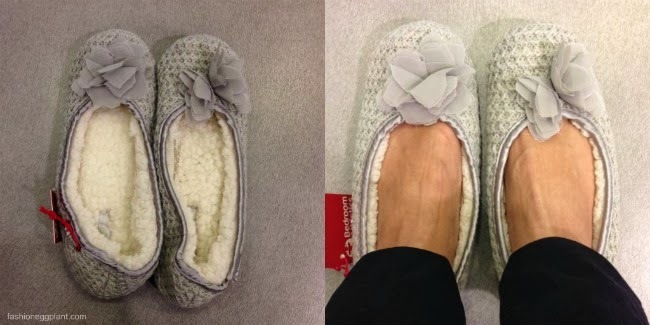 First off, there's a ballet flat version and a not so thick fleece version of the boot if you're worried about your feet getting too warm...these two will work wonderfully in an air-conditioned room (bedroom/office). Second, they are soooo damn cute and will want you to organize an impromptu slumber party. Moving on from something I have been attracted to to something I have overlooked without meaning to. The reason why I probably never noticed them is because they come in tiny unobtrusive plastic pouches. What they are are foldable slippers. Foldable slippers are probably the most practical thing you can own. 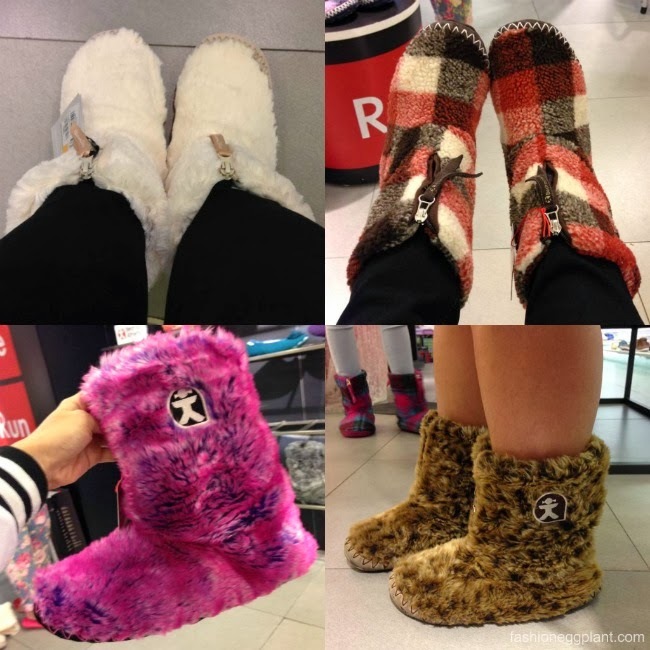 Slippers are probably the number 1 travel essential for everyone no matter where they decide to go and the less luggage space they occupy, the better. Salvatos aren't just great for travelling, they're also a great choice for keeping in your purse at all times...you never know when you're gonna get a call for an impromptu pedicure bonding session with a friend or when you realize that your gorgeous new pair of stilletos are just painful to live in the whole day...these dependable flip flops will always be in your bag to save the day. But wait, Salvatos aren't just practical, they're also really comfortable and fit great. The soles have just the right amount of thickness to keep your feet nicely padded plus the straps are snug and fit like a glove. 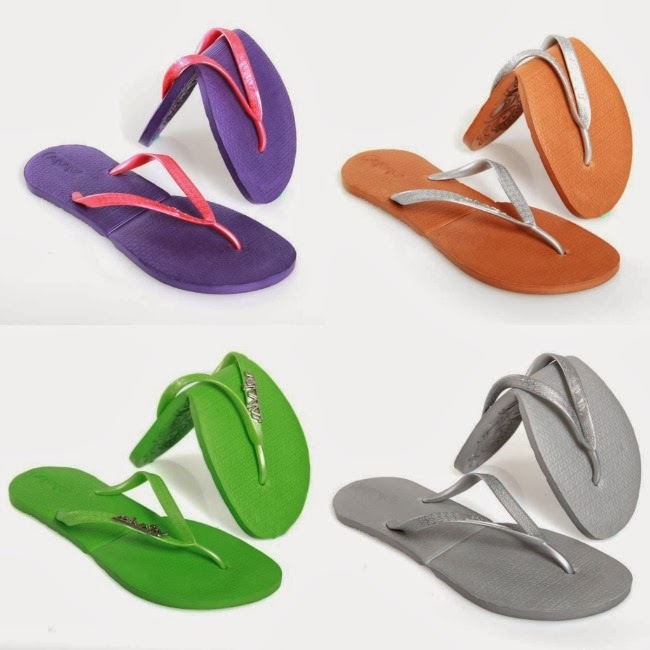 It really is a great slipper choice when compared to your average regular non folding flip flop. Try them out at a ResToeRun branch nearest you. Bedroom Athletics and Salvatos are distributed in the Philippines by the Primer Group of Companies. for more info on Bedroom Athletics, visit: www.bedroomathletics.com or follow them on instagram (bedroomathleticsph) for first dibs on sales and promos.